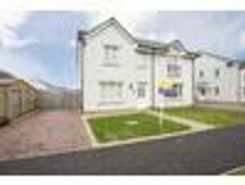 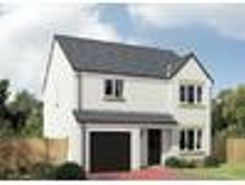 A fantastic opportunity to purchase this immacula maintained 3 BEDROOM NEW BUILD SEMI DETACHED VILLA situated in the highly desirable town of Arbroath. 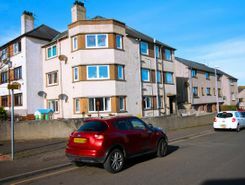 This property has been INDEPENDENTLY VALUED at £60,000 by a Royal Institution of Chartered Surveyors (RICS) qualified valuer.This property has been INDEPENDENTLY VALUED at £60,000 by a Royal Institution of Chartered Surveyors (RICS) qualified valuer.PRICED TO SELL - Apartment - Reception Room - Kitchen - Three B. 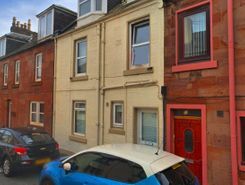 This property has been INDEPENDENTLY VALUED at £150,000 by a Royal Institution of Chartered Surveyors (RICS) qualified valuer.a?¢ Mid-terraced Propertya?¢ Reception Rooma?¢ Kitchena?¢ Three Bedroomsa?¢ Family Bathrooma?¢ Rear Yard.